New from Mason Row, a wood version of the traditional self-inking stamp. These beautifully crafted stamps are wood mounted and laser etched with a rubber die to ensure the perfect impression every time. 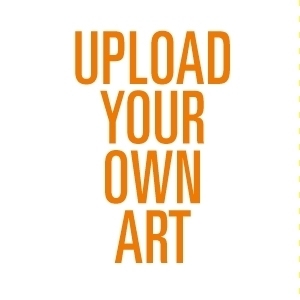 Art files must be a high resolution JPG or PNG file, 300 dpi or higher. File dimensions must be 950 pixels x 950 pixels or larger. Art must be in black & white - not CMYK, RGB, or grayscale. 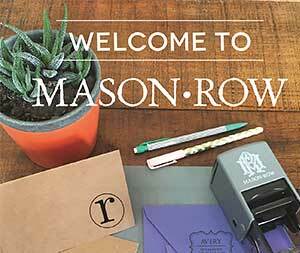 If you have problems uploading your art, please contact CustomerService@MasonRow.com. Depending on your particular needs, an additional $15 art fee may apply.